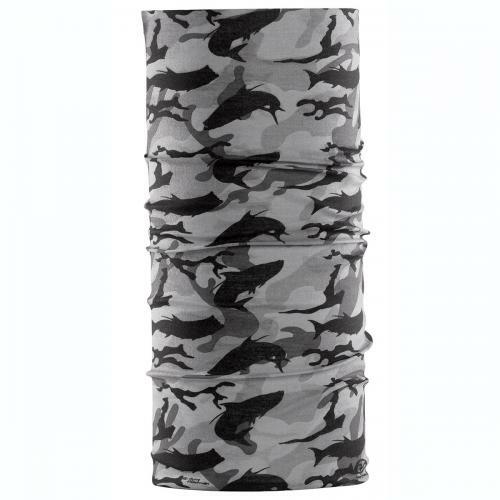 Tubular bandana can be worn in a variety of ways and offers extra protection from the elements. 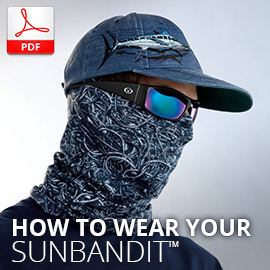 Tarpon Camo all-over design. 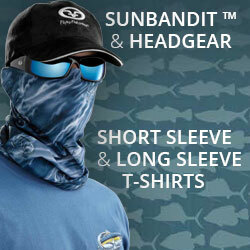 Breathable, Lightweight 100% Polyester. Wicks Moisture and Drys Quickly. 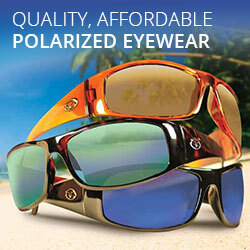 Fabric Keeps You Cool in The Summer, Warm in The Winter. 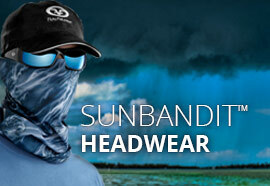 Added UPF 30 Protection From Wind, Sun and UV Rays.